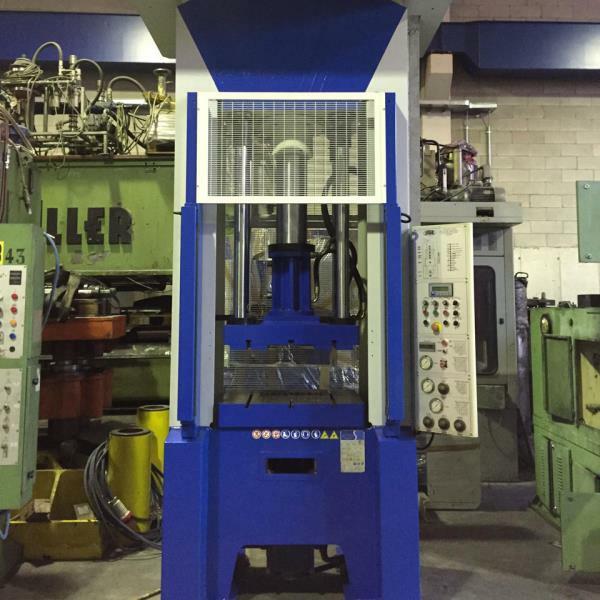 In addition to offering a vast range of cutting-edge hydraulic presses, GMR Presse in Mornico al Serio (BG) offers its customers a wide selection of second-hand hydraulic presses. Used presses are all in good condition, completely overhauled by our specialised technicians and fully guaranteed by our company. Therefore, we can offer our customers greater choice. Choice, which in addition to the range of presses, allows the customer to also make decisions based on price.